1. 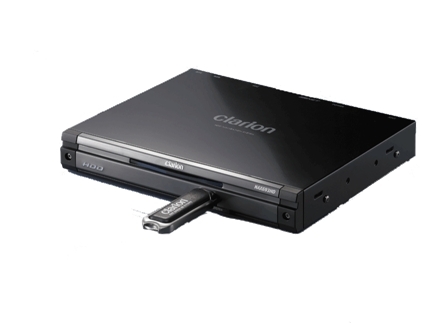 Create a folder named "Clarion"
2. Copy the four files "RF.txt", "RFR.txt" into the folder "Clarion"